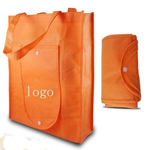 As an advertising bag, it can be widely used in the shopping center and enterprise. 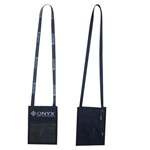 The material is polyester, whose size is 19 3/4"(L) x 12 5/8"(W) x 12 5/8(H). 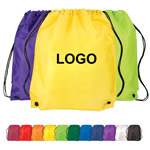 We can print your logo on the bag. [Imprint size] 4" x 4"